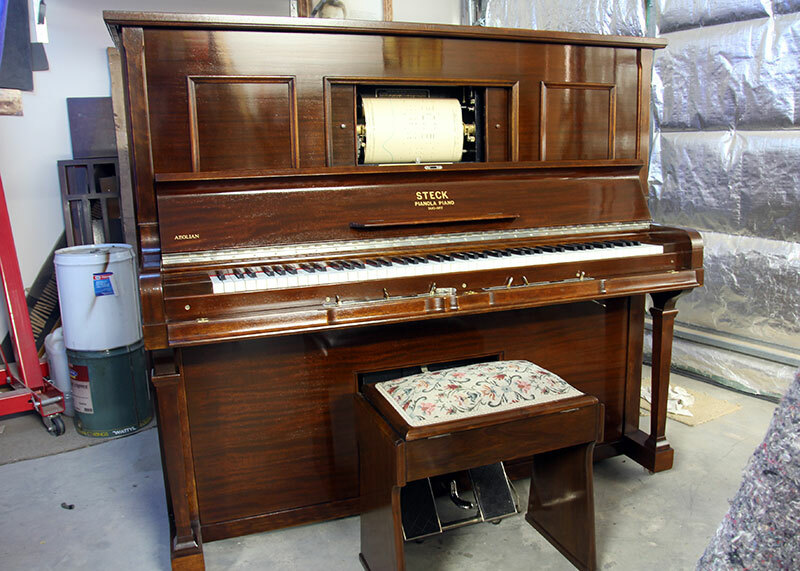 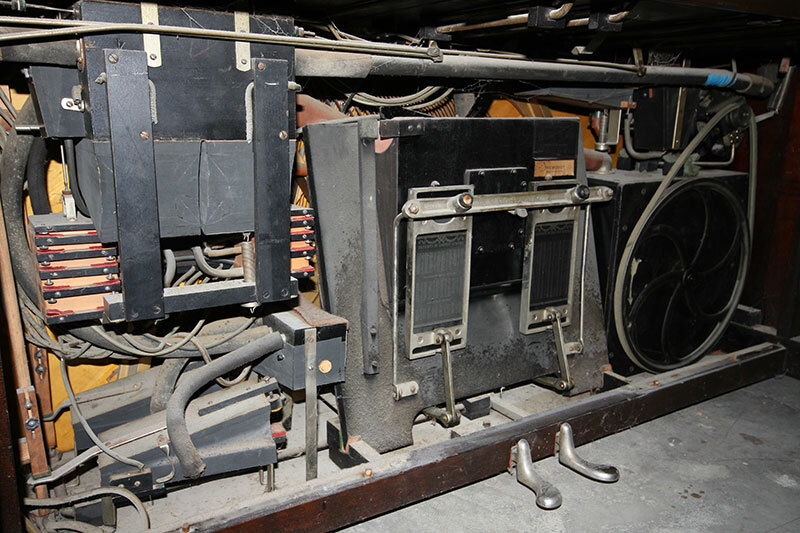 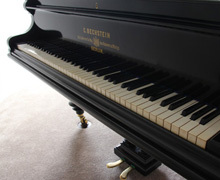 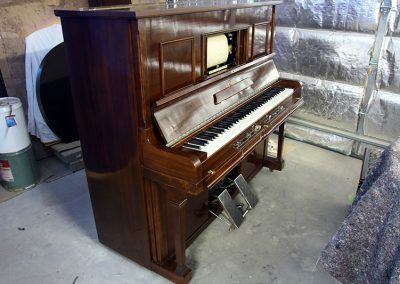 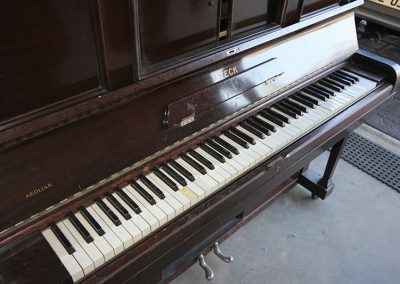 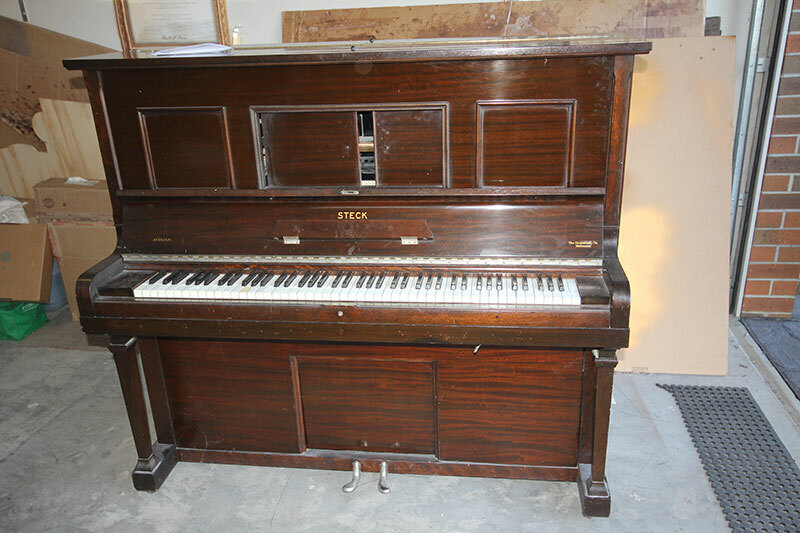 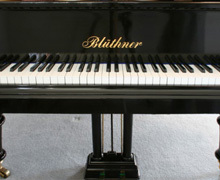 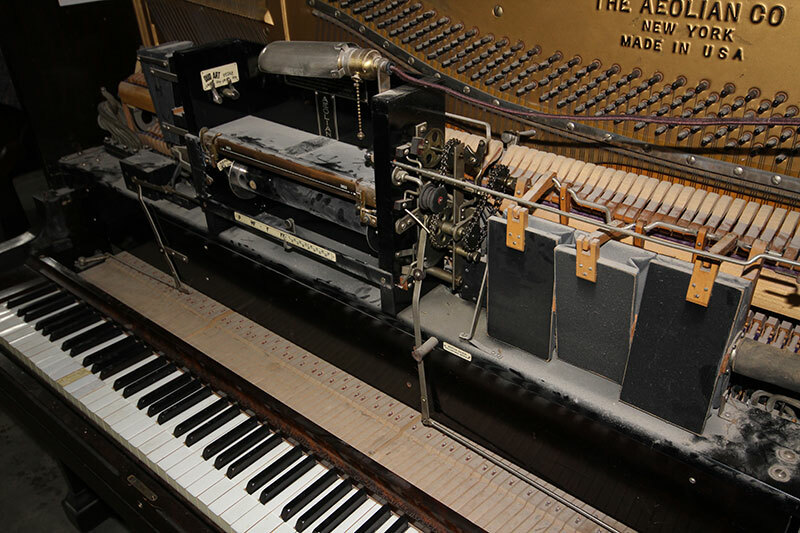 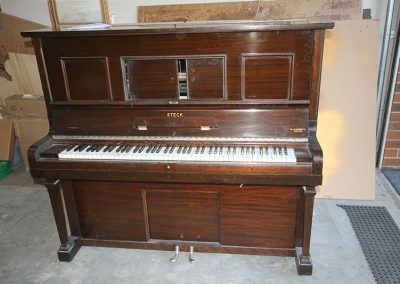 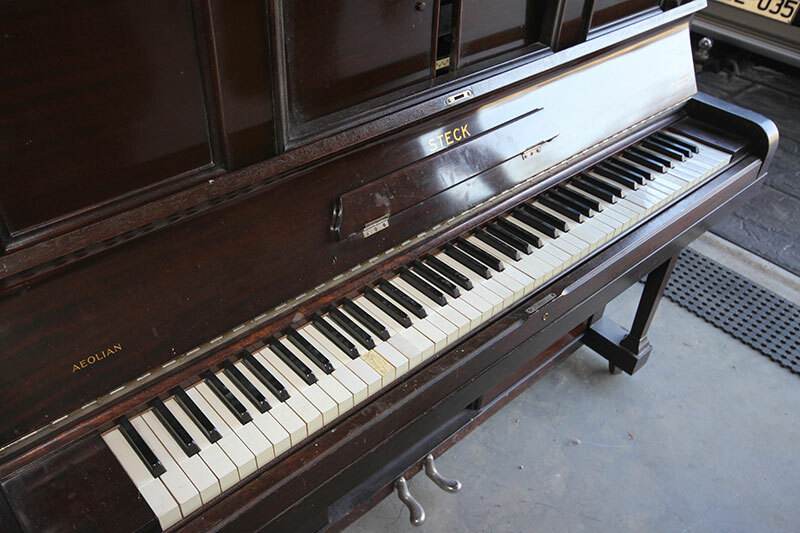 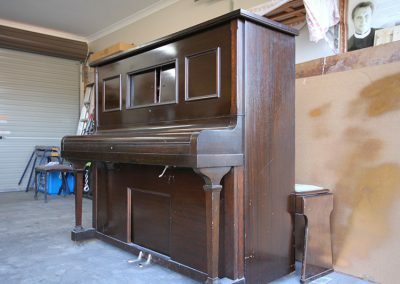 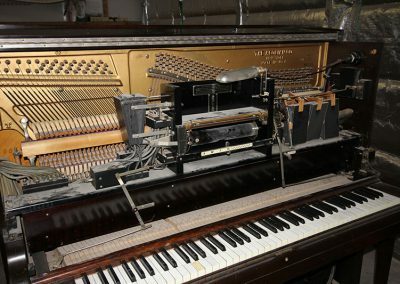 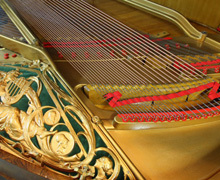 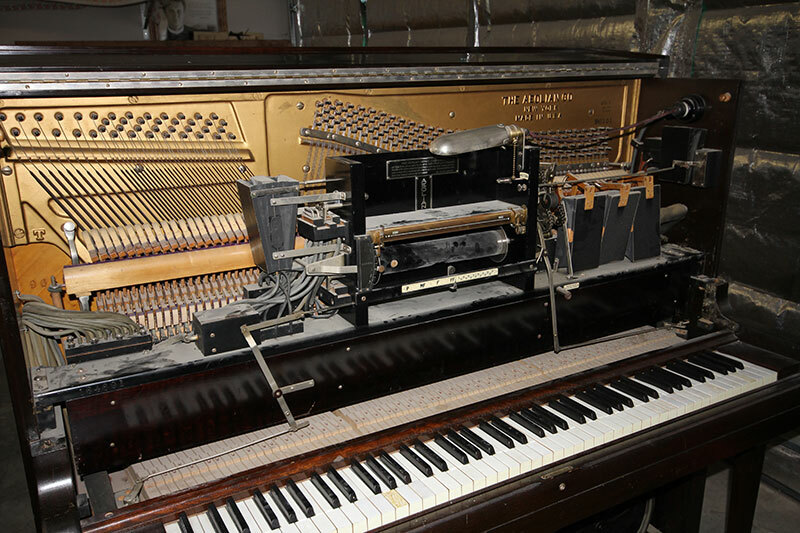 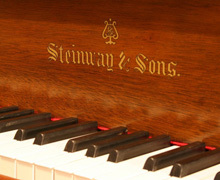 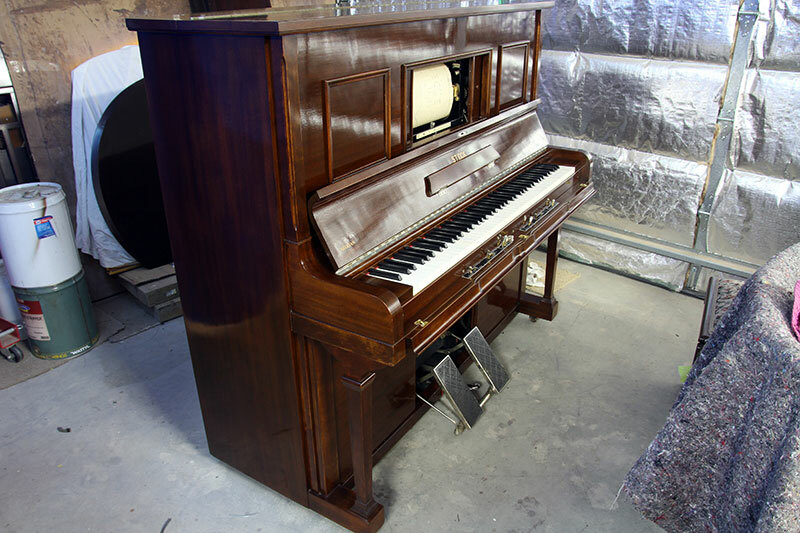 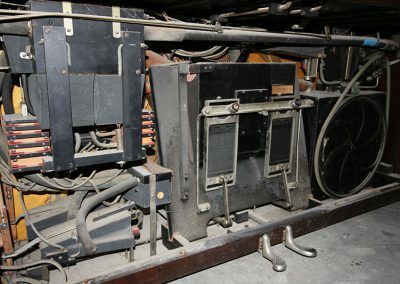 This Steck Duo Art Pianola was made in America in 1930. It was completely restored, inside and out. 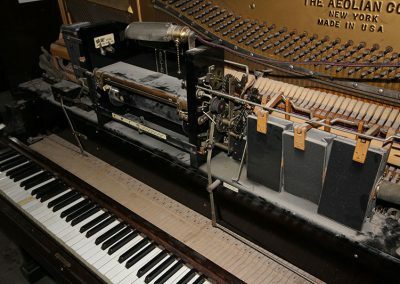 Factory fitted with an electric pump this piano is unique in that it is an expression Pianola which when played with Duo Art rolls can play soft and loud. 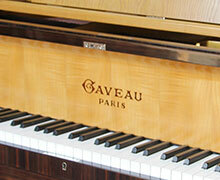 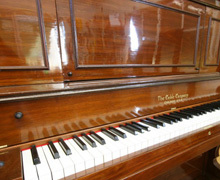 The beautiful American Mahogany veneer was restored with the traditional method of French Polishing.